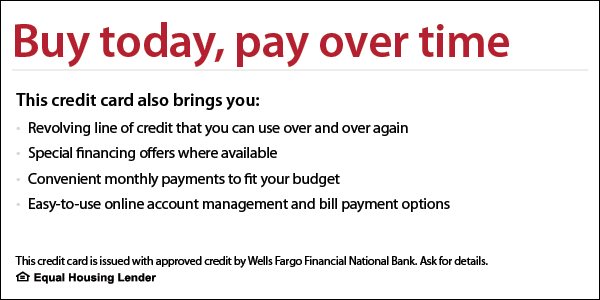 By clicking the link above, your browser will open a page at Well Fargo's website. 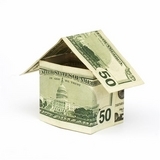 There you will be able to apply quickly and SECURELY for financing of your new home comfort system. Sinclair Heating and Air Conditioning, Inc. will be notified regarding the status of your application. Business owners today are faced with many challenges and a considerable amount of their time focused on projects that are necessary to keep their facilities modern. These projects can involve various types of building infrastructure renovations and leasehold improvements. Often the total investment of all the projects combined exceeds the internal capital available to fund them. Let us show you how Sinclair Heating and Air Conditioning can become your business partner!